Too much sugar has been a problem for many consumers looking to lose weight, but putting more of it into your body may help in other ways. Scientists have developed a new imaging technique for magnetic tomography exams that utilizes sugar to assess the malignancy of tumors in cancer patients. The new method was developed by Linda Knutsson and a team of researchers at John Hopkins University. They found that injecting a small amount of sugar into a tumor can determine how malignant it is -- basically, the more sugar the tumor consumes, the more malignant it is. Additionally, using a sugar-based contrasting agent is much less expensive than using the metal-based agents that are currently used. One drawback, however, is that patients affected by diabetes cannot use it. 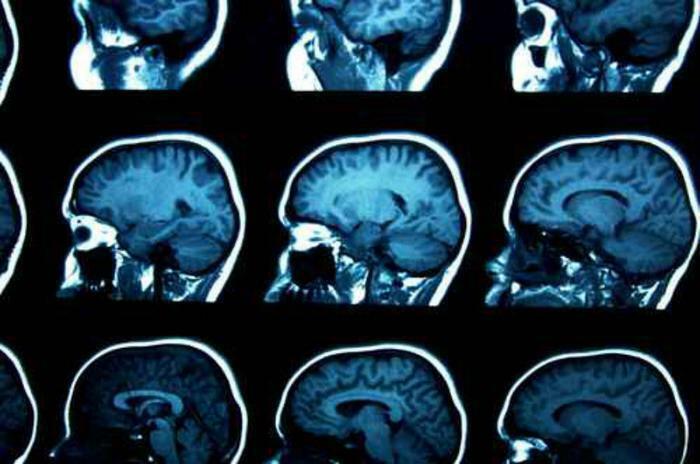 This is the first use of a non-synthetic contrasting agent for magnetic resonance tomography exams, and researchers believe that the results are encouraging. Results show that sugar consumption is much lower in healthy tissue. Tests have been conducted on three patients with brain tumors and four healthy people, with results being published in the journal Tomography in December.